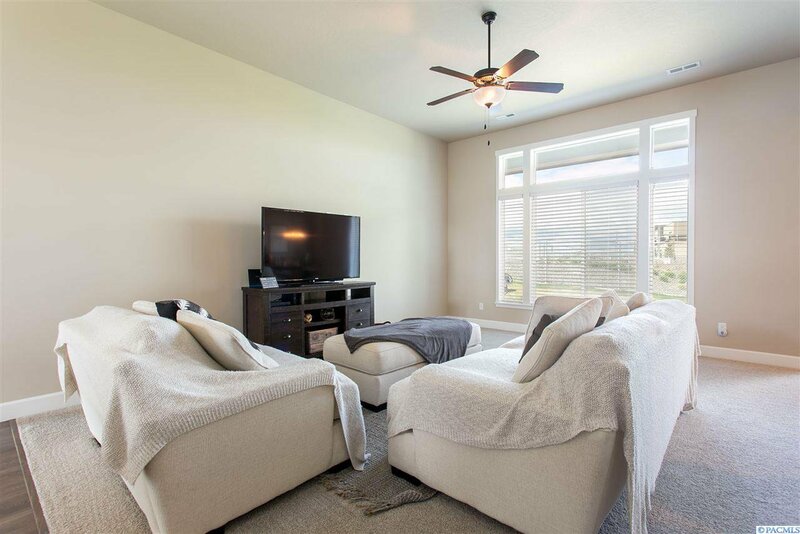 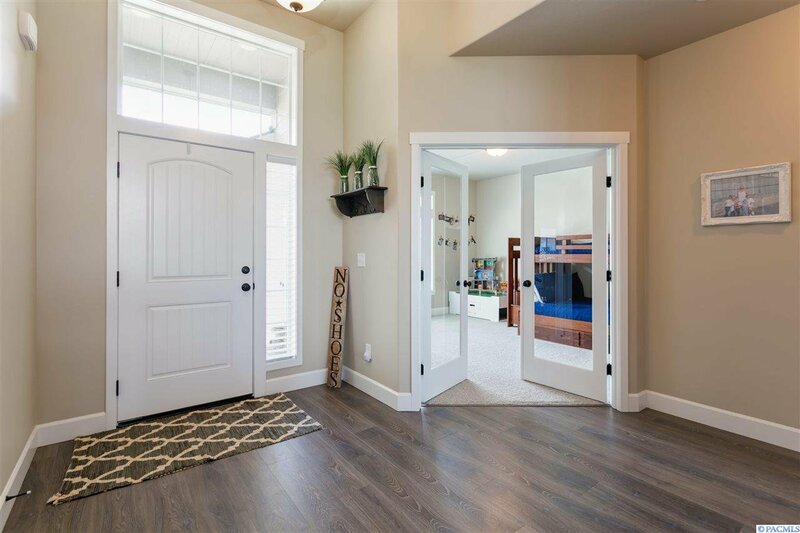 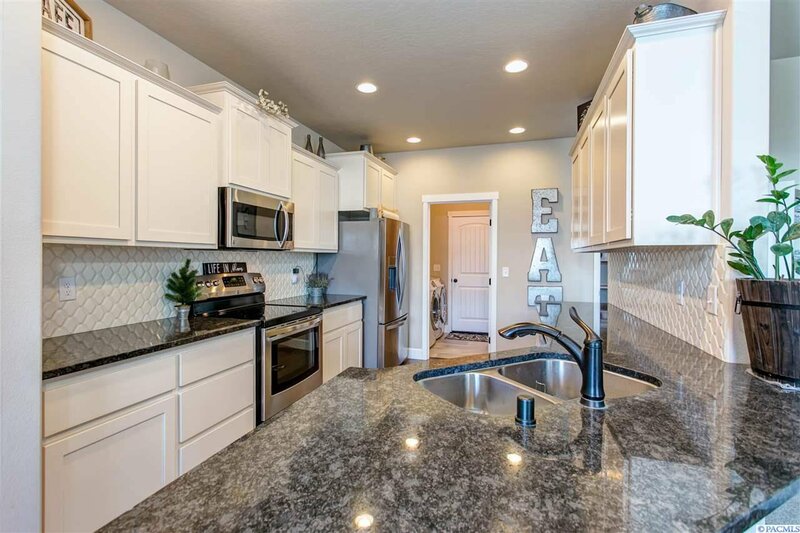 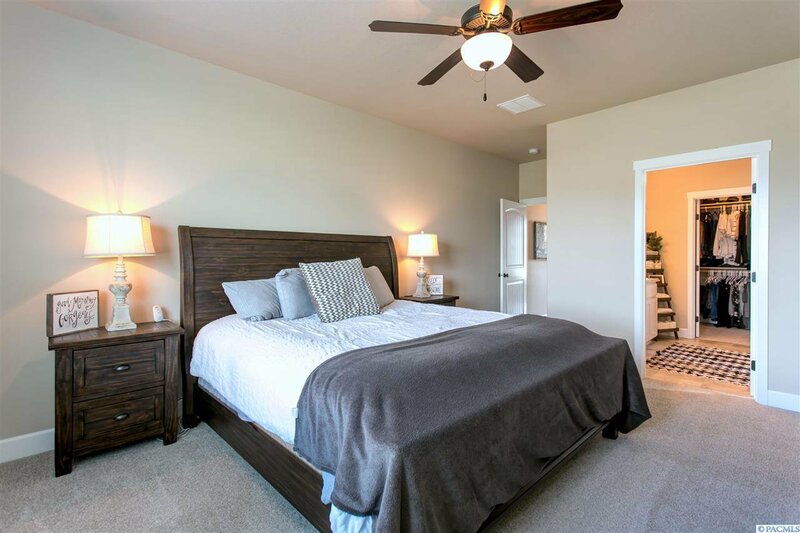 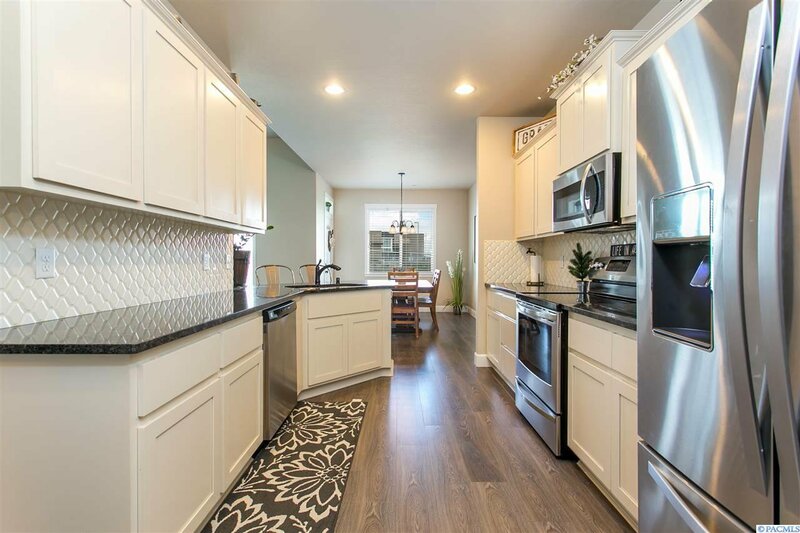 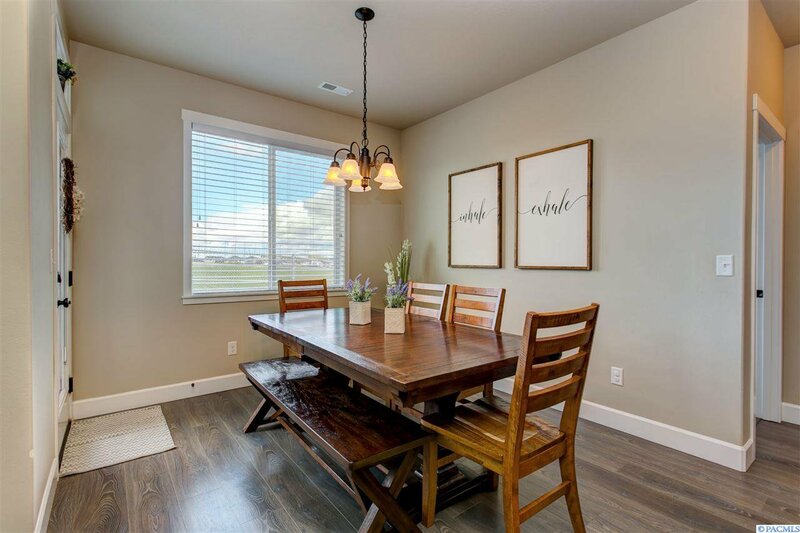 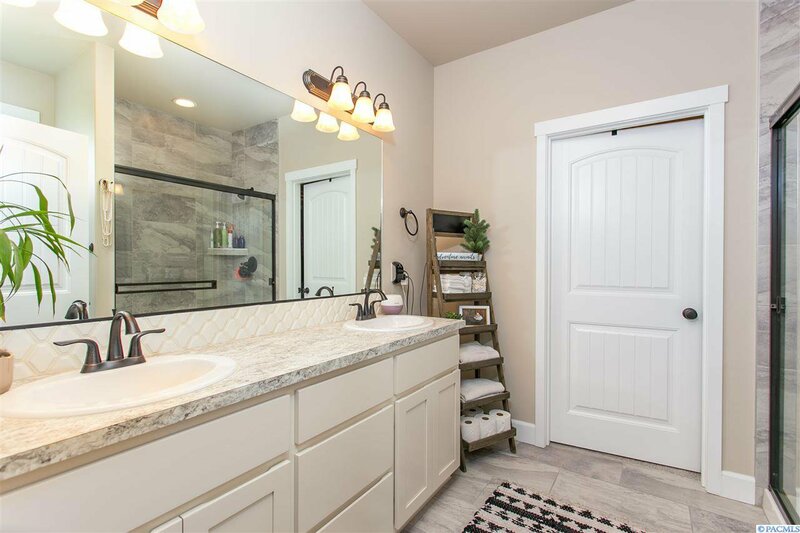 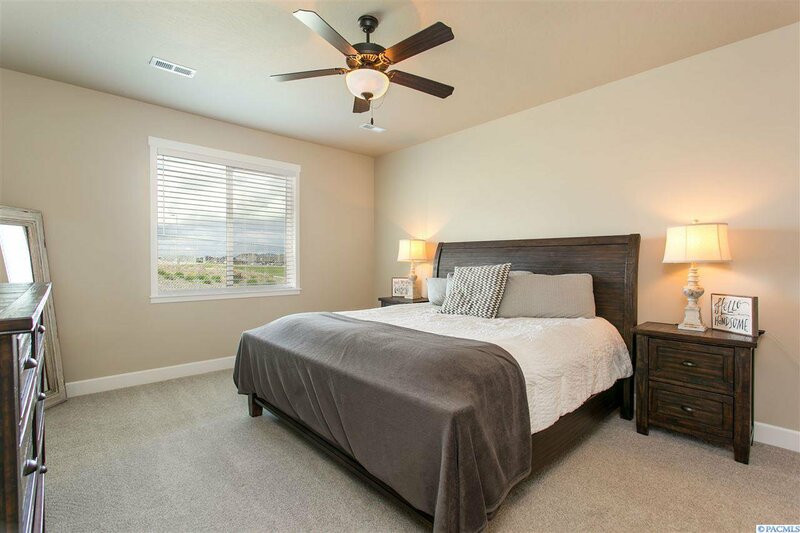 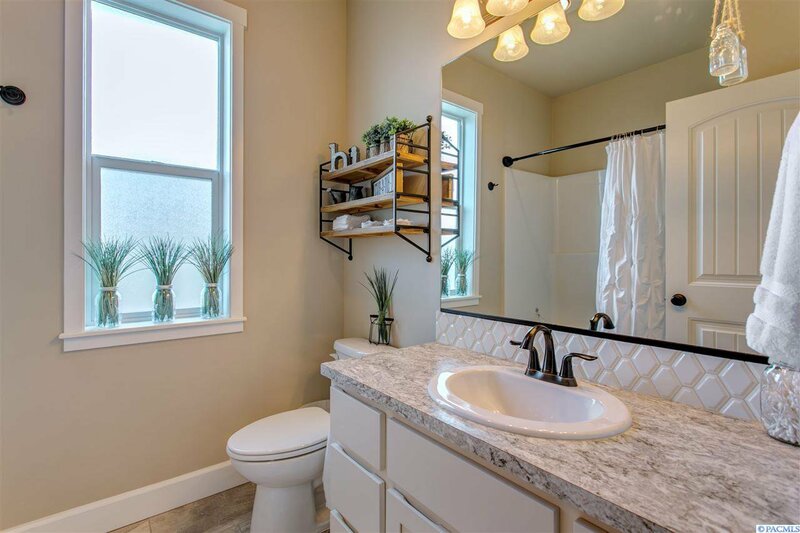 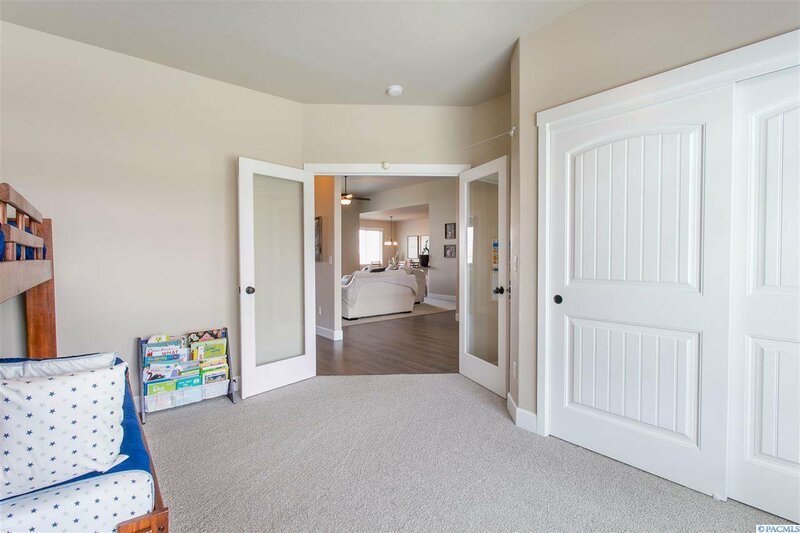 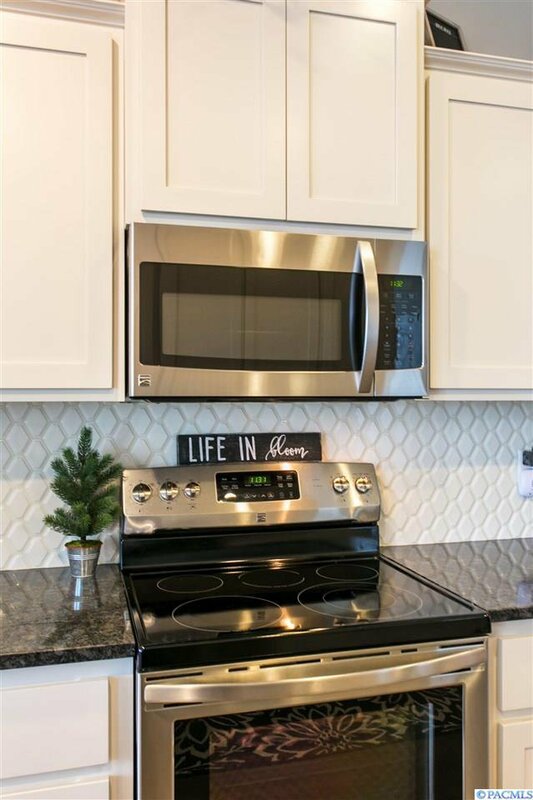 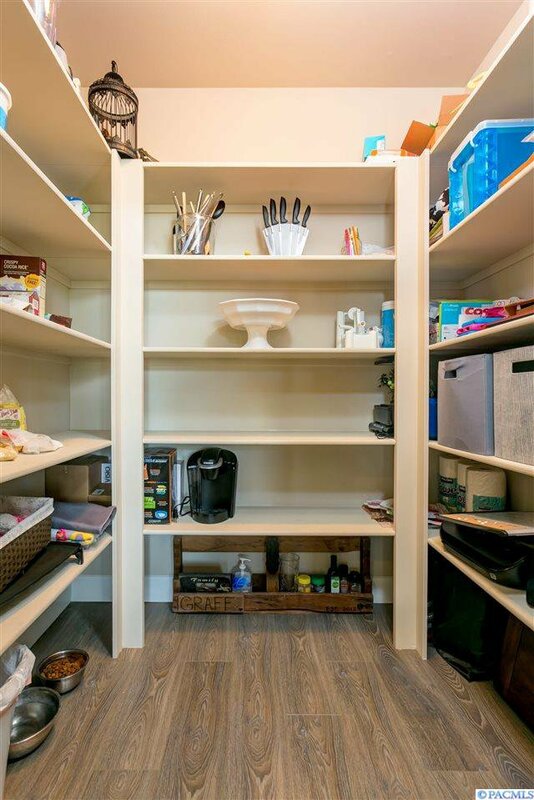 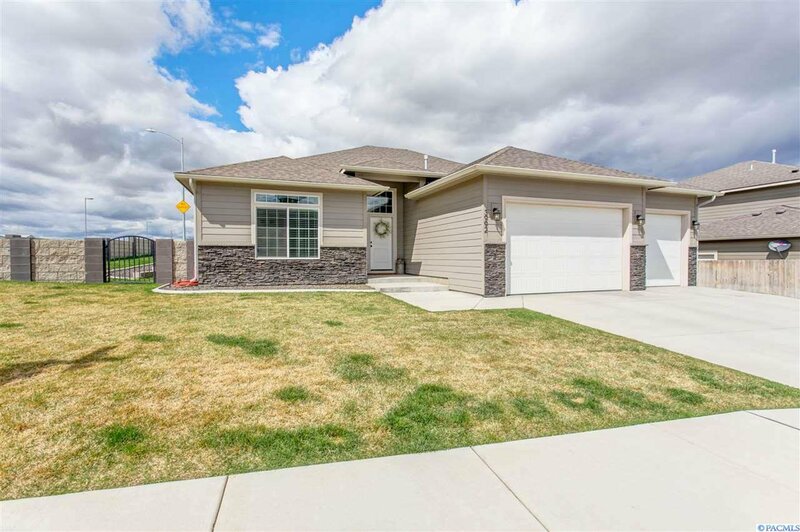 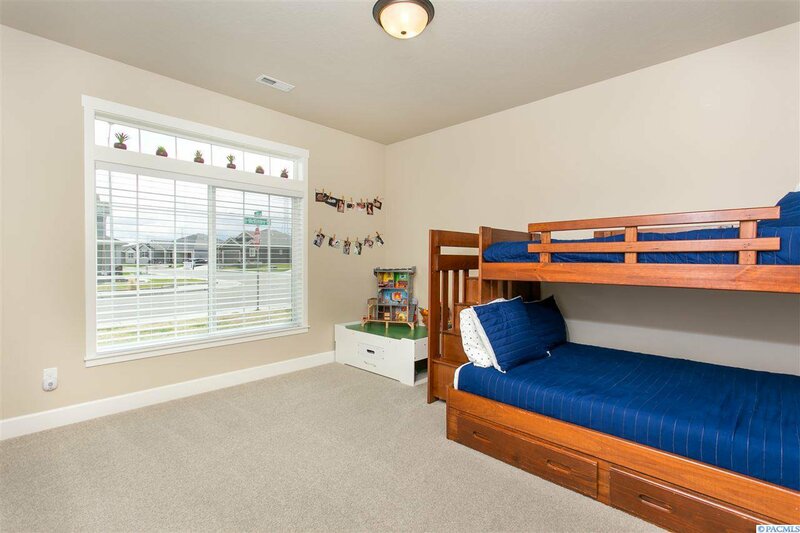 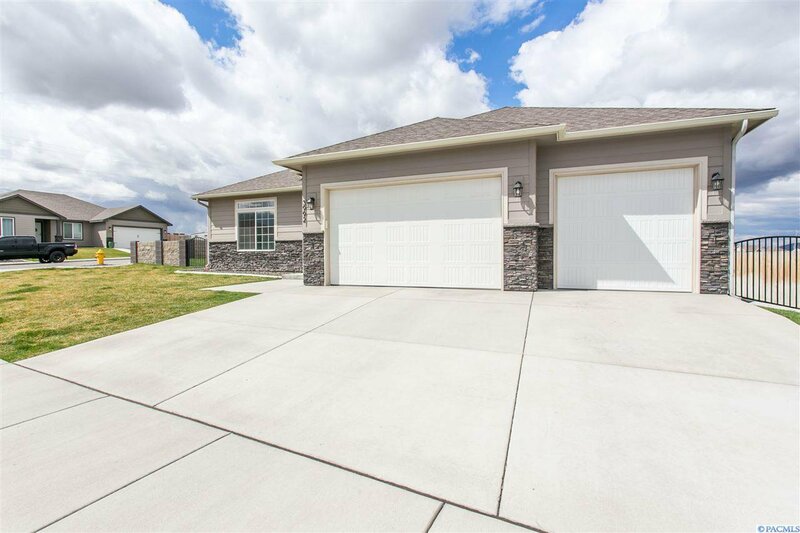 Move-In ready home featuring an open design floor plan with raised ceilings, laminate floors, beautiful kitchen with granite counter-tops, full height back-splash, pantry and stainless steel appliances. 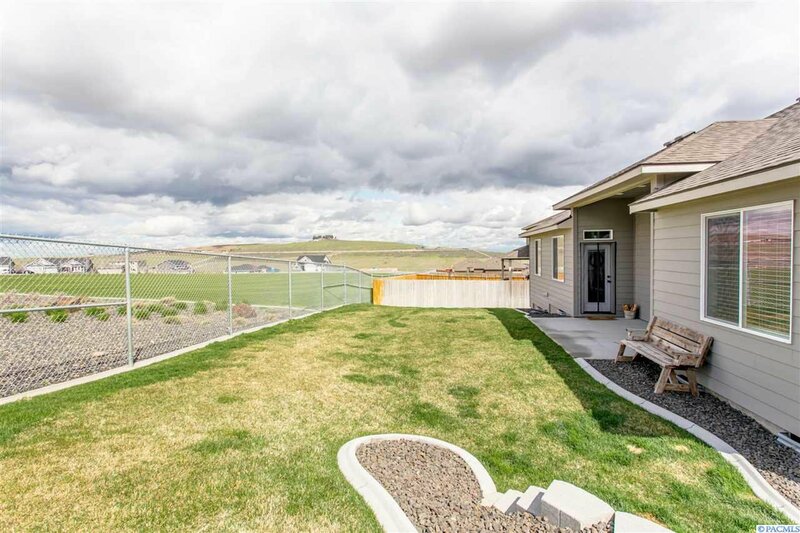 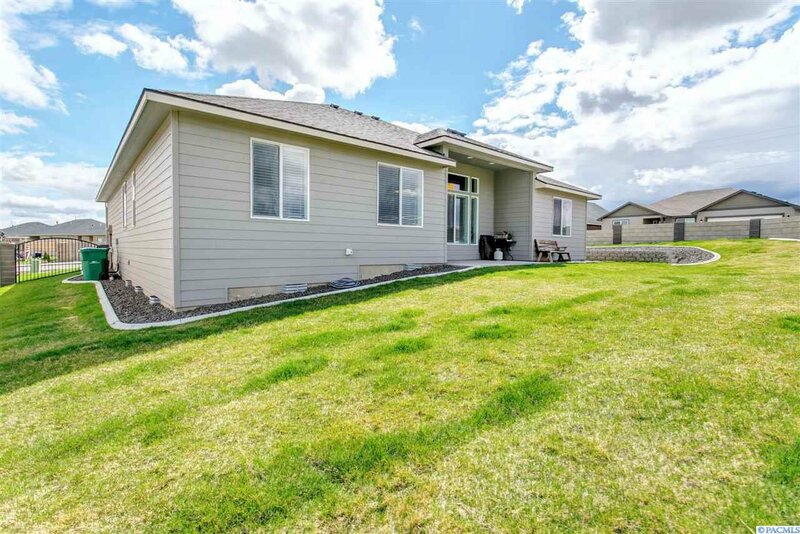 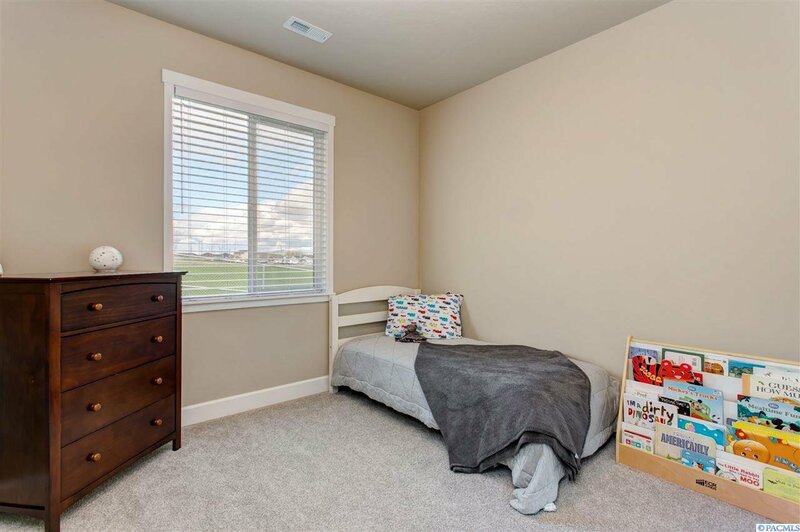 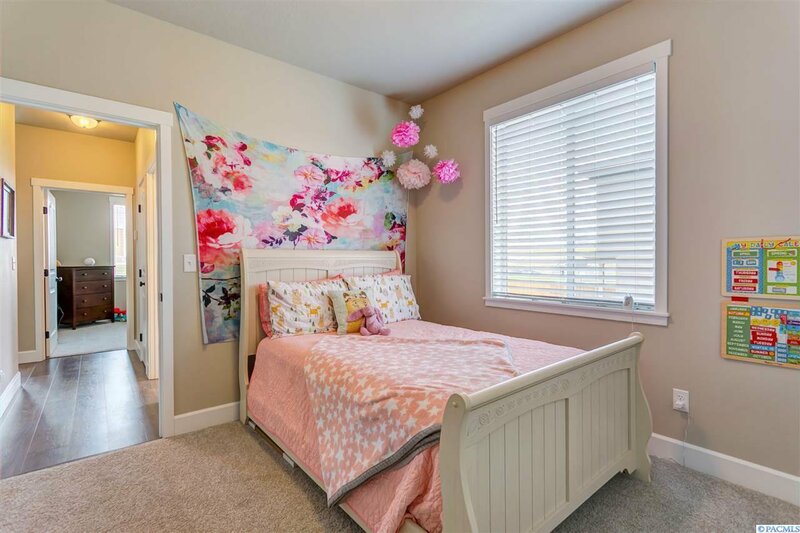 4 spacious bedrooms and 2 bathrooms, tons of storage space and room for projects in the 3 car garage, and a fully fenced and landscaped yard with covered patio area. 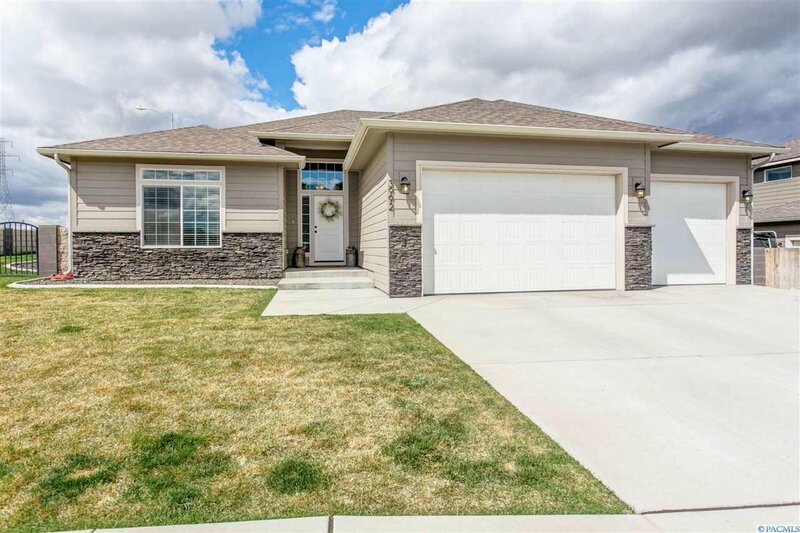 This one owner single level home looks fantastic and is ready for new owners! 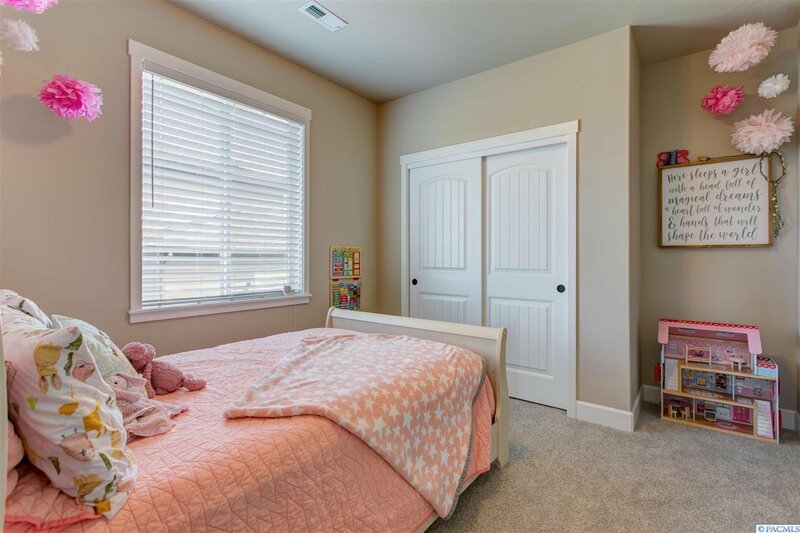 Great location, backs up to Sagecrest Elementary School, near hospital, great restaurants, shopping and easy highway access.